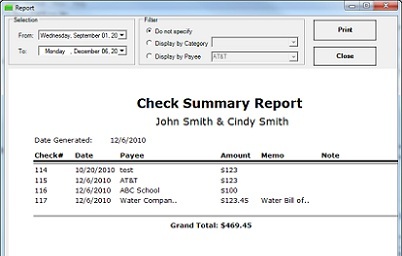 Latest wallet size check writing software, ezCheckpersonal allows customers to design checks, print checks and pay bills quicker than ever. Get the no cost offer through Trialpay at http://www.halfpricesoft.com. 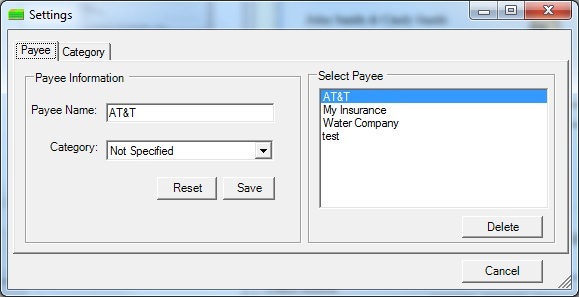 ezCheckPersonal personal finance check writer is updated for for easier customization and is now being offered through a TrialPay offer at zero cost. 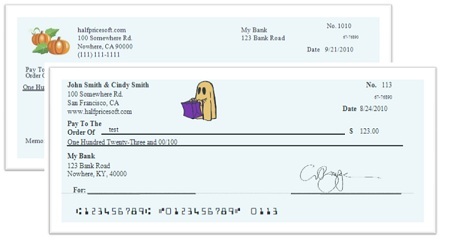 Families are getting back to basics with latest ezCheckpersonal wallet size check writer software from Halfpricesoft.com. 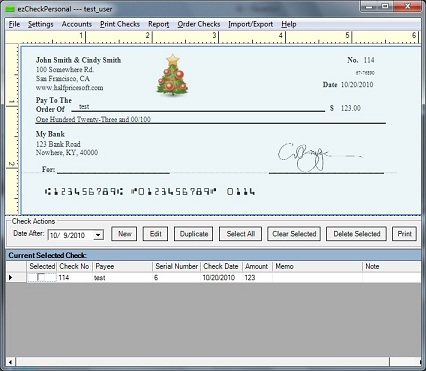 Customers enjoy designing unique personal checks with logos and fonts in the latest version. Interested customers can now get the application at no cost when checking out through Trialpay. "ezCheckPersonal personal finance check writer is updated for for easier customization and is now being offered through a TrialPay offer at zero cost." said Dr Ge, the founder of halfpricesoft.com. Known for its flexibility and affordability ($29 per installation), ezCheckpersonal software offers an intuitive interface that easy to understand and use immediately after the download. 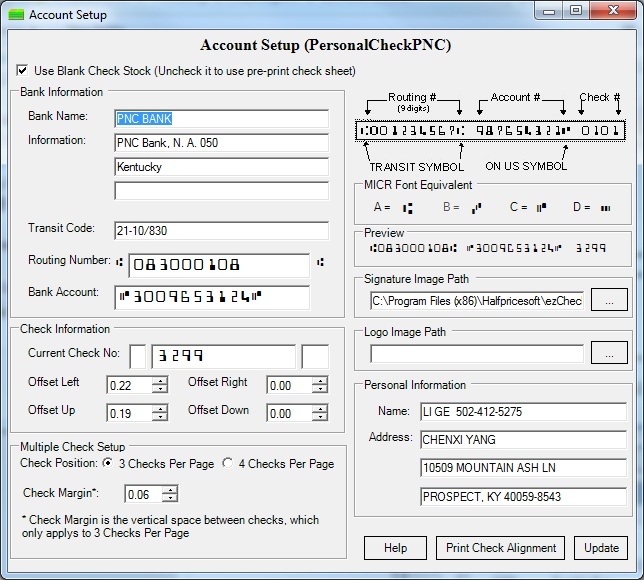 ezCheckPersonal is compatible with Mac computers and Windows 0, 8.1, 8, 7. 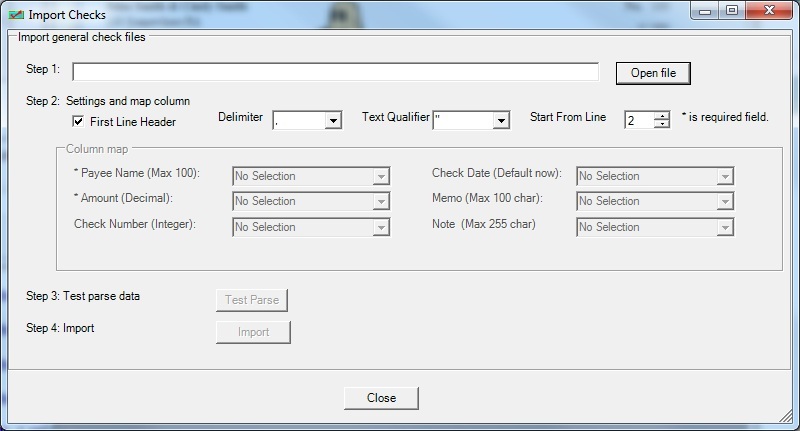 Any user can start test drive by downloading it from http://www.halfpricesoft.com/check-printing-personal-software-download.asp with no cost and obligation. Designed with simplicity in mind, ezCheckpersonal is easy to install, easy to setup and easy to use. 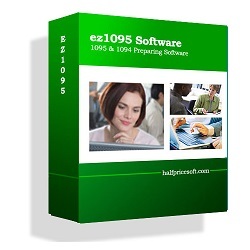 Halfpricesoft.com is a leading provider of small business software, including payroll software, employee attendance tracking software, check printing software, W2 software, 1099 software, and barcode generating software. Today Software from halfpricesoft.com is trusted by thousands of users and help small business owners simplify their payroll processing and business management.